With automatics gaining serious ground with quicker shift times and better responsiveness, the upward trend seems to suggest the 'end' of the manual transmission. While I appreciate the traditional stick shift, I cannot disagree that pedal shift equipped trannies and Direct Shift Gearboxes (DSGs) are more driver friendly for the everyday car. 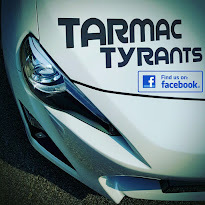 Say whatever you want but a manual today will not necessarily be 'faster' than the modern automatic. Like the shiny titanium shift knobs found in traditional racecars, pedal shift extensions are the highlight of any automatic today. 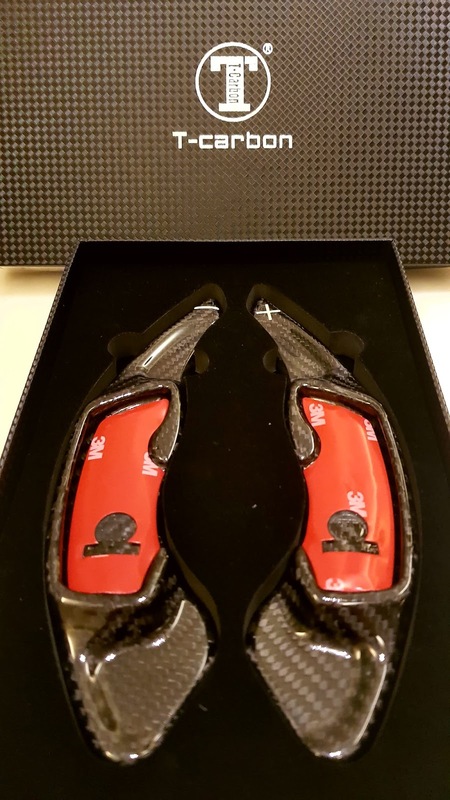 Look around the aftermarket world and you will find anything from anodized aluminium to the almost weightless carbon fibers. The only thing they have in common apart from their investment premiums are how awesome they look in the cockpit. It doesn't matter if you are a fan of aluminium or carbon, they all do justice to the cockpit! With the stock shifters extended with longer reach, your ability to shift will no longer be at the mercy of your wheel direction and you can expect better shifting even around corners. Granted that these little extras won't add a single pony to your ride but it sure does add to the 'supercar' feel. 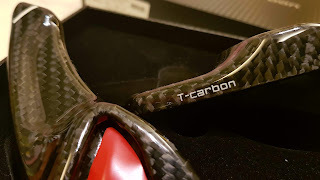 Here, I have a set of T-Carbon extenders I bought online. Chinese made from high quality carbon fiber, these 'extensions' were a direct fit onto the standard shifters of my Toyota 86 with the 3M adhesive tapes from factory. Unlike other variants out there that require mountings with grub screws of some kind (possibly due to the added weight of aluminium), nothing of this sort here that would potentially 'damage' the standard shifters. 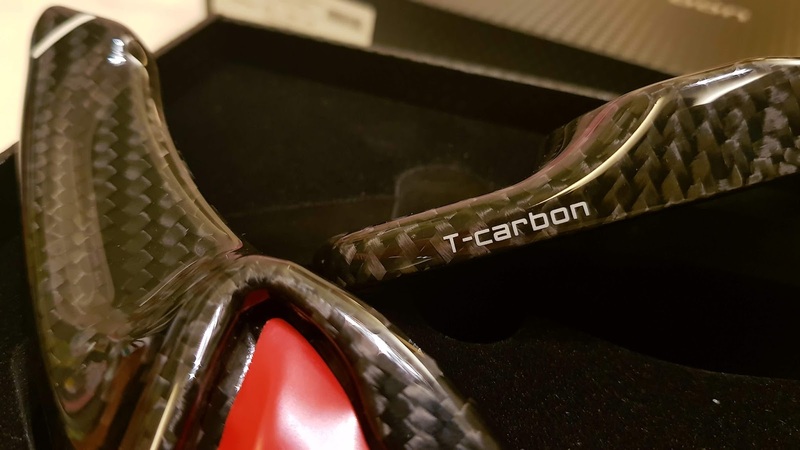 Out of the box, the T-Carbons come finished and ready to mate. I was rather impressed with the quality of the carbon fiber and how it seemlessly molded to the shifters behind the wheel, making the extensions and the dash looking handsomely coupled like ebony and ivory. Not to forget those clear coated '+' and '-' icons for that added racecar feel. Absolutely awesome dimensions with curves of carbon fiber that complement the instrument cluster to give that sportier feel. But there are a few flaws, though. 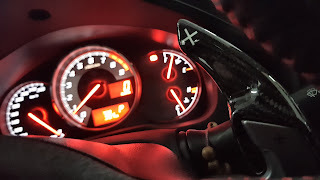 For instance, the extenders do take up a decent amount of space and that narrows the gap between your shifters and your dashboard signal and wiper indicators. This is especially so for cars that have their shifters follow the wheel. I can overlook that shortcoming but the one thing that I seriously had to get used to was never to enter or exit the cabin with the steering wheel fixed at anywhere but straight because the extenders would get in the way and stab my leg like a knife. Henceforth, in the interest of not breaking the carbon extensions, some mandatory getting used to was needed. 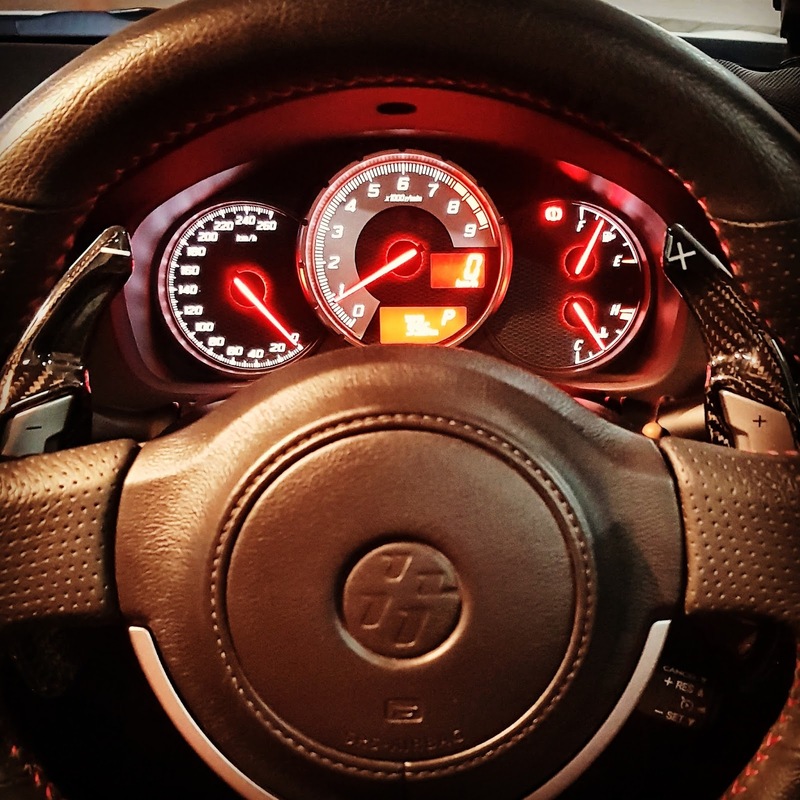 While the extensions didn't turn my 86 into a Ferrari 812 Superfast, the enhancement certainly made the cockpit more appealing with a more lavish look. Granted that the idea may sound banal to some but the pedal shift extensions do manage to replicate the functionalities of longer shifters found only in supercars without breaking the bank. It was really wonderful to know about this.If you are looking for Northampton limo hire,then you can contact lux-limo for more details.